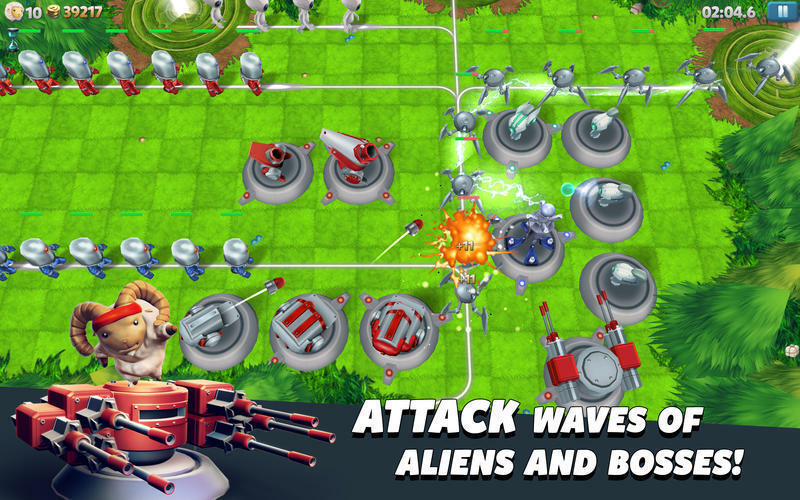 Save the sheep in this strategy game. Developer website: Limbic Software, Inc.
Is there a better alternative to TowerMadness 2? 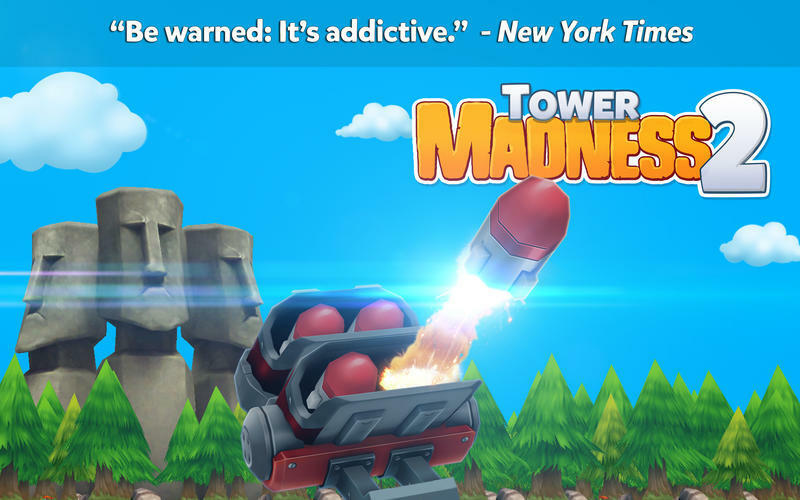 Is TowerMadness 2 really the best app in Strategy and War category? Will TowerMadness 2 work good on macOS 10.13.4? In TowerMadness 2, the aliens are back, and this time they're on a mission to turn your beloved sheep into sweaters for their emperor! 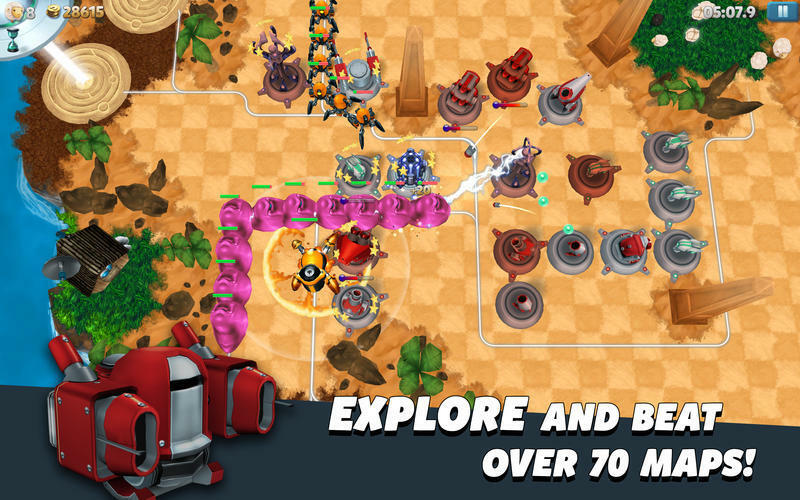 The sequel to the hit tower strategy adventure TowerMadness is finally here. Protect your flock using quick thinking and an arsenal of awesome weapons. TowerMadness 2 needs a review. Be the first to review this app and get the discussion started! TowerMadness 2 needs a rating. Be the first to rate this app and get the discussion started!